Patients are paying extra for these premium ocular lenses, and deserve nothing but the best. 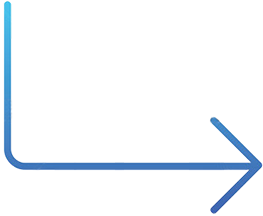 When I was working with the ASICO team on potential TASS related issues, I found that they were very responsive to the issues of adequate cleaning. I have worked with ASICO for such a long time, and they have consistently come through with intruments I need, no doubt the instruments are superb, I’ve used them forever, and I think they’re absolutely fantastic. 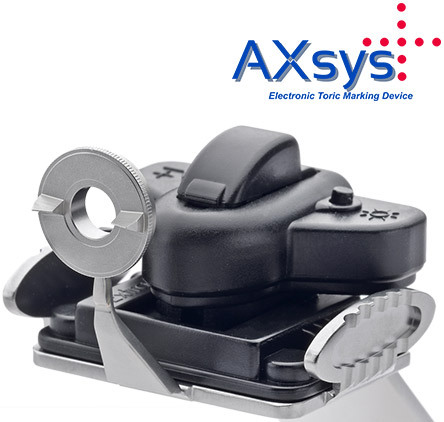 The AXsys™ Electronic Toric Marking Device is clinically tested to be the World's Most Accurate Toric Marking Device compared to manual and digital microscope mounted toric marking technologies. KAMRA Inlay Marker designed as a double circle marking for superior Corneal Inlay alignment. Safely and effectively prechop nuclei of grades 2 to 4. 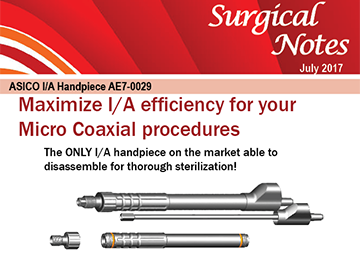 Designed to be used in incisions of 2.0 to 2.2mm. 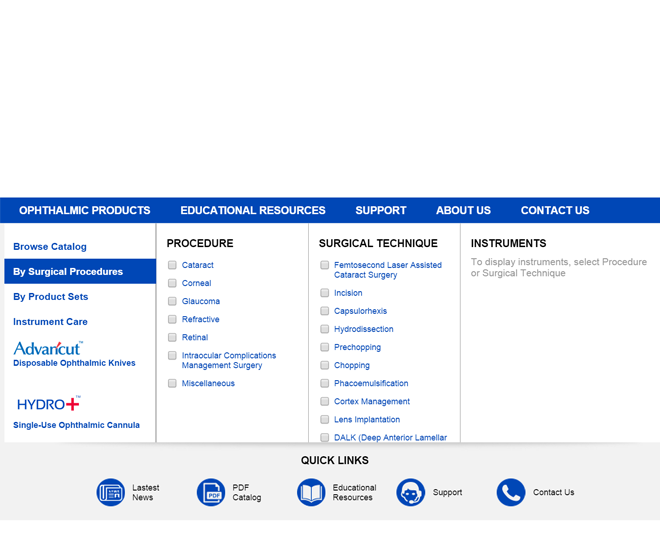 Featured product in the ASICO MCO and MICS booklet. 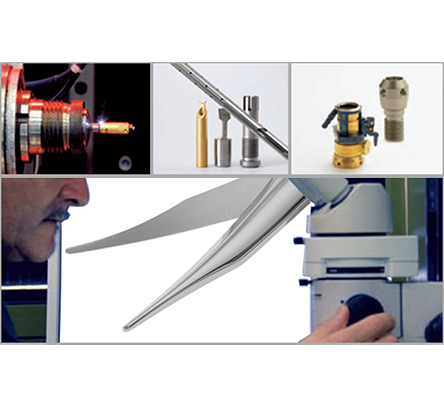 The most accurate and reliable device available in the market accurate up to 0.2°. Ergonomic anti-rotation handle.The electronic head utilizes visual and audio cues to ensure the correct 0-180 degree plane while making the toric mark. 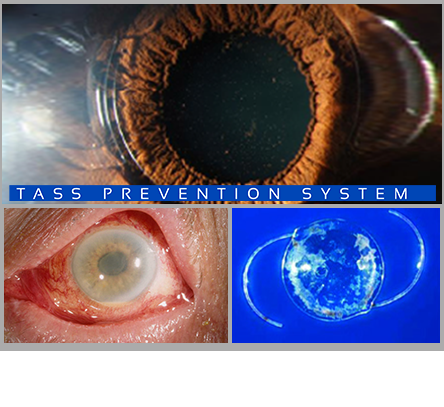 ASICO's patented Toric technology for the latest in Premium Lens surgery.